There are a lot of times I’ve missed my Gram in the last year and a half since she passed, but this time of year it’s especially so. Gram was all about Christmas and everything it entailed from making our own fresh wreaths in her barn to baking up fat stacks of cookies to deliver to friends and family to decorating her house from top to bottom. Baking cookies and other treats has long been one of my favorite holiday activities. My Gram always turned it into a real occasion, filling her kitchen with dozens of different bars, squares, cookies, drops, brownies, and fudge. She would put a few of each sweet on a platter or in a box and deliver them to friends and family all over town. 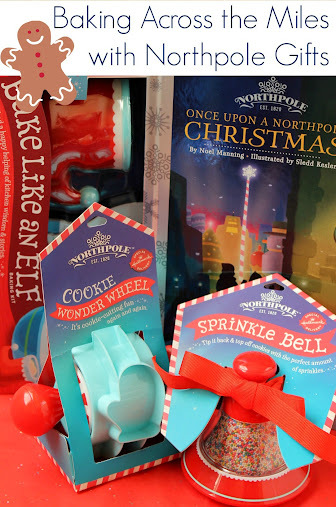 This Hallmark Northpole #NorthpoleFun shop has been compensated by #CollectiveBias, Inc. and its advertiser. All opinions are mine alone. Last year when we went to Maine to visit my family I also was excited to see my friend Em. Em was one of my best friends in high school and even though we don’t get to talk every day, it’s still the kind of friendship where we text each other when our favorite movie is on TV. And when we do have the chance to get together, it’s still an easy conversation. 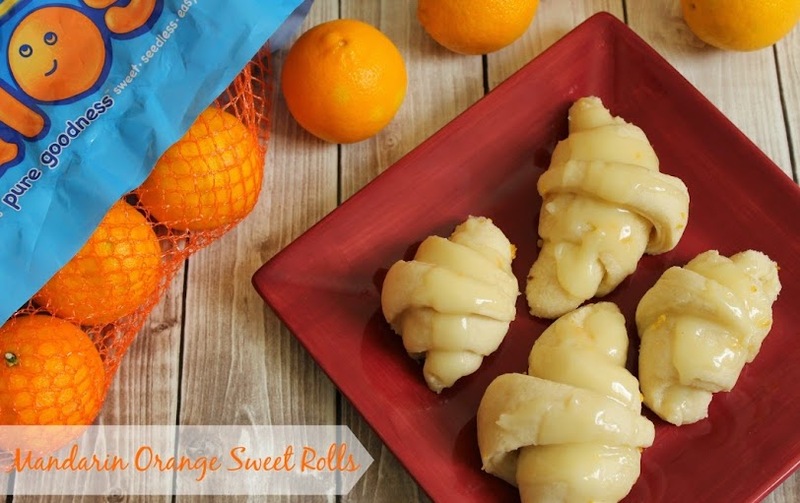 This Orange Rolls recipe is a sponsored campaign on behalf of Halos. All thoughts and opinions are my own. My grandmother makes a lot of delicious sweets that I love. Don’t ask me to chose just one – they’re all my favorite. But at Christmas each year she puts together a plate (well, sometimes large box) filled with my most favorite treats. Each year her food care packages include orange sweet rolls and they’re something I greatly look forward to. Sweet and sticky, I always reach for them first. I decided that since I love them so much, I might as well learn to make them myself so I could share them with others. 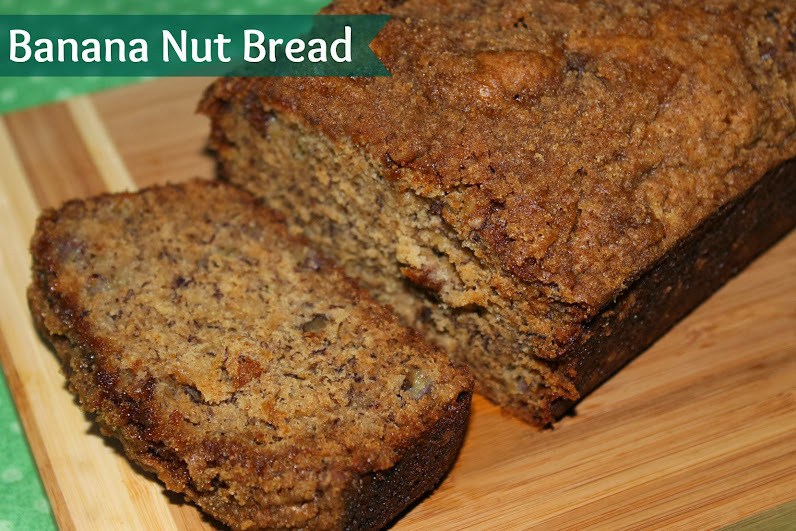 Pompeian provided the Grapeseed Oil Spray that inspired my Banana Nut Bread Recipe. All words and opinions are my own. Banana Nut Muffins are something I’ve been making for a few years now. During the holidays, though, I often switch over to making Banana Nut Bread. I think it makes a great treat for Thanksgiving and Christmas mornings as it’s a different flavor than you’ll likely have during your holiday feasts. Wrapped up and tied with a pretty ribbon, Banana Nut Bread also makes a nice gift to send home with family and friends that drop in during the holidays. Each year I put together a food gift basket for some of our extended family – my husband’s aunts and uncles, my in-laws, some of our friends, etc. – and I usually include a couple of mini loaves for each recipient.